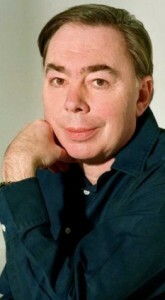 It is not Cats or Phantom, but Andrew Lloyd Webber’s Requiem stands out as a profoundly moving and sincere composition. Winner of a 1986 Grammy Award for Best Classical Composition, the Requiem explores the Latin text for the Mass of the Departed Souls in a very poignant and dramatic fashion. Please join Boulder’s Cantabile as we bring to life this rarely performed piece in a production which features over 80 musicians, including excellent soloists! Soprano Maria Lindsey recently completed her second year as an apprentice with the Santa Fe Opera, covering the role of Sardula in The Last Savage. 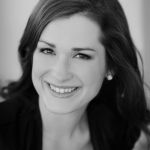 After her time with the Santa Fe Opera this summer, Maria appeared as Gretel in Hansel and Gretel with Opera Omaha. Maria received her Master’s Degree in Voice Performance from the University of Colorado at Boulder where she performed the title role in Susannah, Julie in Carousel, and Miss Wordsworth in Albert Herring, as well as Adina in The Elixir of Love with the Loveland Opera Theater. 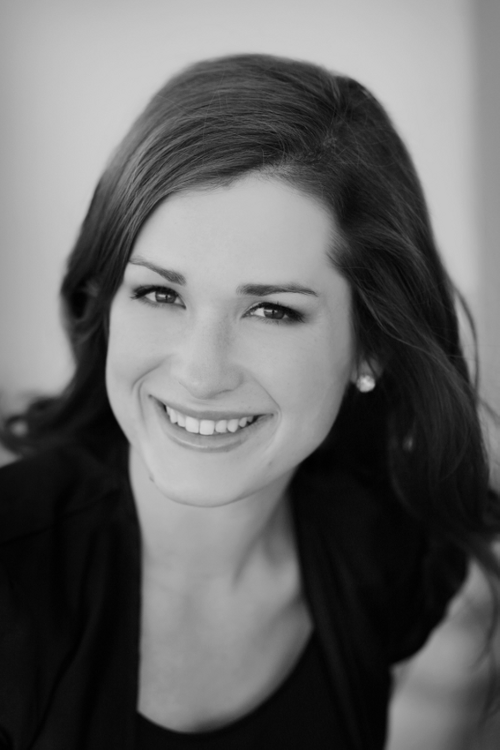 Maria received her Bachelor’s of Musical Arts degree in Vocal Performance from BYU-Idaho in 2008 and performed the roles of Pamina in The Magic Flute and Yum-Yum in The Mikado with the BYU-Idaho Opera. Maria was an apprentice with the Santa Fe Opera in 2009 when she covered Coryphèe in Alceste, and sang Juliette from Roméo et Juliette in SFO’s apprentice opera scenes. In the spring of 2010 Maria was one of the Voices in Residence and had the opportunity of singing Barbarina in Le Nozze Di Figaro with Opera Omaha. This summer Maria is honored to be a Gerdine Young Artist with Opera Theatre of St. Louis, covering the role of Micaëla in Carmen and singing the role of the Rat in a new opera, Alice in Wonderland. 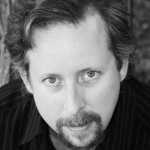 Jason Baldwin, tenor, has enjoyed immense praise for his strong, Italianate voice. 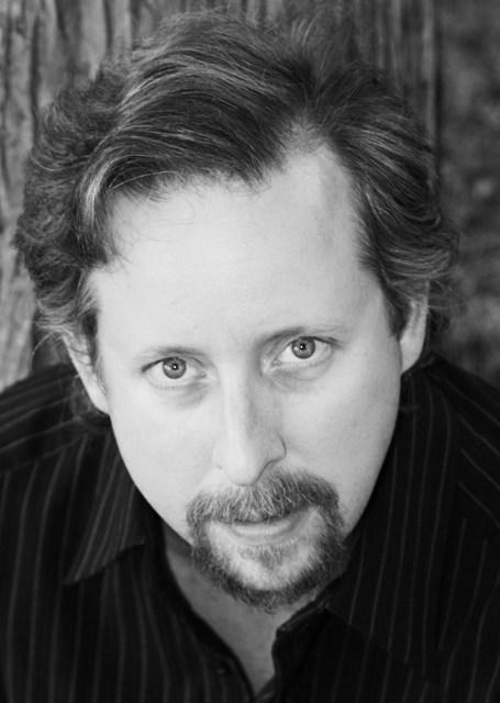 He earned an MA in vocal performance at the University of Colorado, was a Studio Artist for the Utah Symphony, appeared with the Opera Theatre of the Rockies, the Utah Festival Opera, Colorado Opera, Theatre of St. Louis, Opera Tampa, Asheville Lyric Opera, Amarillo Opera and Opera Fort Collins. Jason’s website is at jasonbaldwintenor.com. 12-year-old Bobby Swift lives in Larkspur, Colorado. He is a member of the Young Voices of Colorado’s Concert and Boys Choirs led by Jena Dickey. 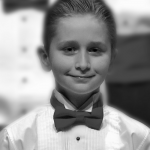 He has become a favorite boy soprano soloist in the Denver area. In December 2010, Bobby sang the role of Amahl in Menotti’s Amahl and the Night Visitors at Central Presbyterian Church’s 150th Year Celebration. For Easter of 2010, Bobby sang the Pie Jesu in Faure’s Requiem at University Park United Methodist Church. 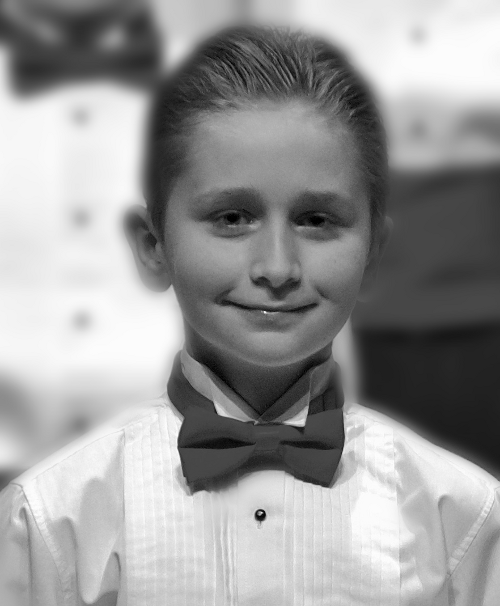 Bobby made his CU Opera debut in April 2010 as the Boy Soprano in CU’s presentation of Leonard Bernstein’s Mass. He has also been featured as a soloist in choral concerts at the ACDA Honors Choir, with the Denver Brass, and at the University of Denver under the direction of Paul Smith. We know him as the creator of such musical theater favorites as Phantom of the Opera, Evita and Cats, but Andrew Lloyd Webber also produced this haunting Requiem, written in memory of his father, who died in 1982. It is his first and to date only full-blown classical work. He called it “the most personal of all my compositions”.